ALCOLOCK™ UK has 40 years of experience helping leading manufactures within the bus and coach industry; reinforce compliance and decrease risk by taking a proactive approach to impaired driving. Our products are accurate and innovative. Joining the ALCOLOCK UK product line is the new ALCOLOCK™ L series. The ALCOLOCK L series ensures safe transport for passengers, goods of other road users. Strengthen your corporate image by demonstrating that your organization is safety conscious and committed to providing quality service to its customers. 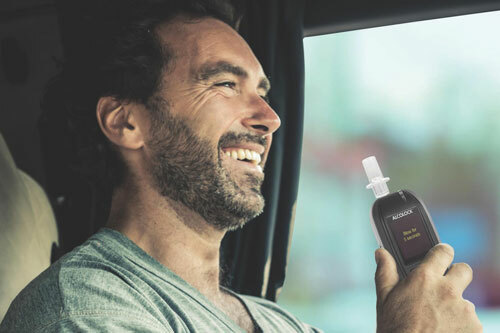 ALCOLOCK UK and its parent company, Alcohol Countermeasure Systems (ACS), that promotes road safety through industry-leading breath alcohol testing technology. By bringing innovative solutions to the marketplace, meeting the needs of safety-conscious governments and forward thinking companies, we help to save lives through working with industry partners on every continent. Our products are tailored to: law enforcement, automotive, industrial, public and personal safety markets. Where customer, employee or public safety are priorities—our breath alcohol and drug testing solutions reduce risk and improve operational safety.